Our office proudly recommends the following products. Please contact or visit our office to purchase any of these products. 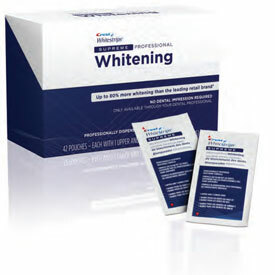 DayWhite ACP Bleaching Gel with short daily wear protocols, is ideal for patients who do not have time to do In-Office Whitening. 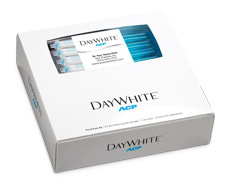 DayWhite ACP combines Discus Dentals exclusive use of amorphous calcium phosphate (ACP), potassium nitrate and fluoride to help reduce sensitivity, rebuild enamel, add luster and reduce fadeback. FlexCare+ is specifically designed to motivate patients to achieve consistency with their home brushing habits. 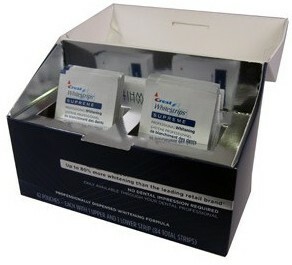 It offers advanced features including a new gum care mode that help make it easier for patients to brush longer. 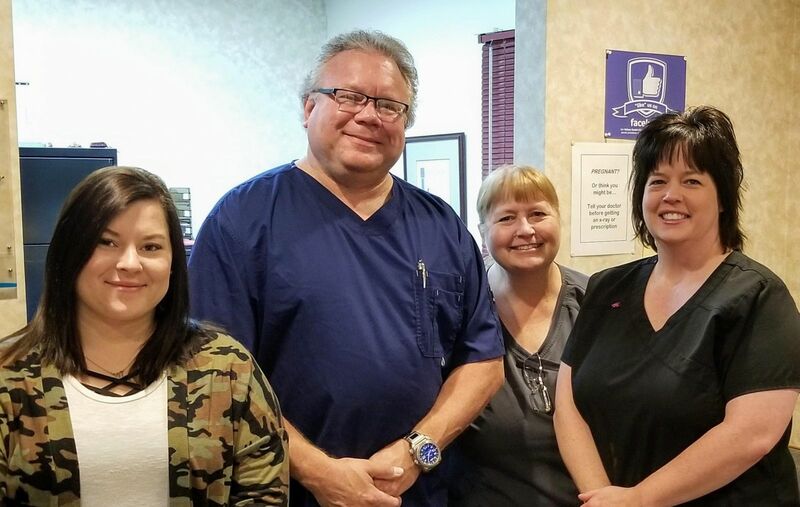 By encouraging patients to be more thorough at home, they'll experience an invigorating clean while you see the improved oral health results. Sonicare's patented sonic technology is proven to be powerfully effective, yet remarkably gentle. It generates high amplitude and high frequency bristle motion, creating dynamic cleaning action that drives fluid forces deep into interproximal spaces and along the gum line. The result is a superior clean that you can see and can feel. Sonicare believes in innovative technologies and products designed around the people who use them. We're continually improving the products we make by talking with dental professionals and consumers and listening to what they have to say. Our most recent advances are reflected in Sonicare's current line of power toothbrushes and brush heads. There's finally a Sonicare specifically designed to help kids build healthy brushing habits for life. With its kid-friendly features and clinically proven results, Sonicare For Kids helps parents teach their children to brush -- supporting the transition from brushing together to brushing alone. It's finally true that for children learning to brush, there is a Sonicare waiting to help them.